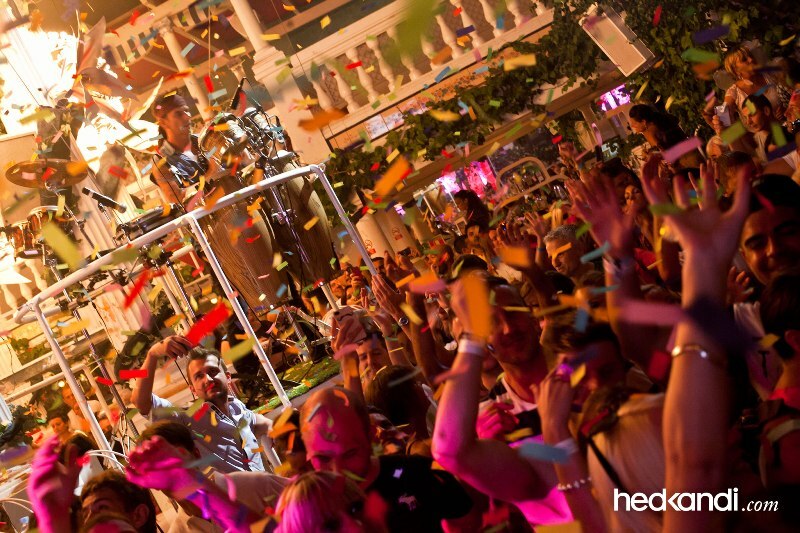 You don’t want to miss this night of amazing clubbing experience. 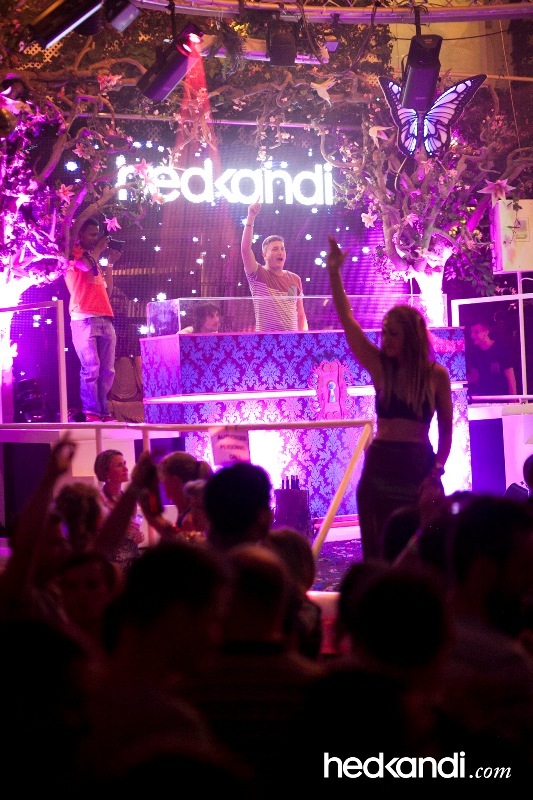 Hedkandi from London brings you an exclusive first time experience of their spectacular shows across Europe right here in Accra at the number one lounge bar in Accra – FireFly!!!! It’s a NIGHT OF ‘WHITE AND GLAMOUR’ with blissful mixes by celebrity DJ’s, Pheobe, DJ lucy stone, and a world-class performance by Gabor on saxophone. 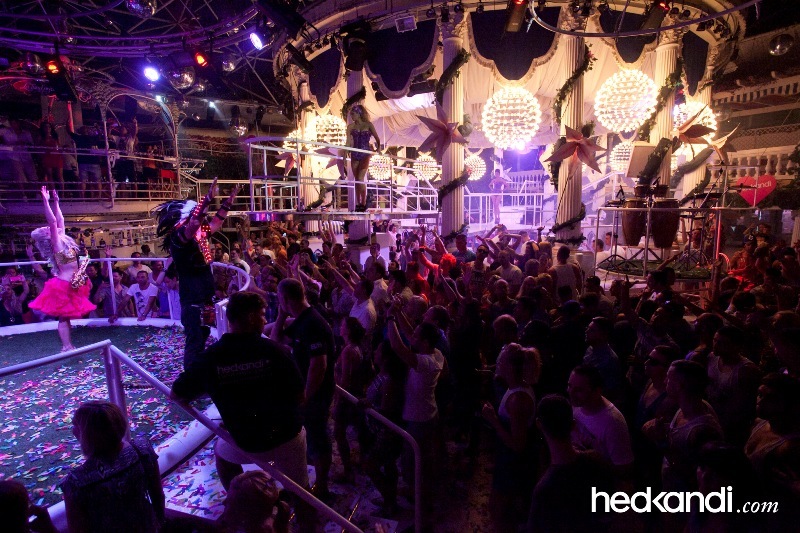 The sky of Osu will be bright and shine on that night with Hedkandi, the best ambiance in town. Limited tickets are available on sales, so call 054 070 7711 to make a reservation now. 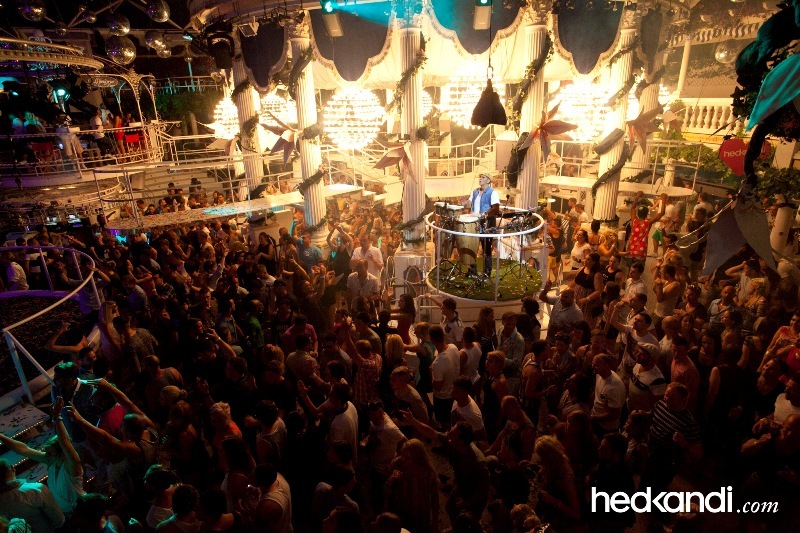 MOËT supports Hedkandi to celebrate 2nd Anniversary of FireFly Lounge and Bar on February 15 0 out of 5 based on 0 ratings. 0 user reviews.